with them to find a practical and sustainable solution to their needs. Laura is responsible for media and events, grants and supporting clients. Fernando oversees the Winter Night Shelter and Hope Place as well as supporting clients. Ian is a retired bank manager of many years’ experience. 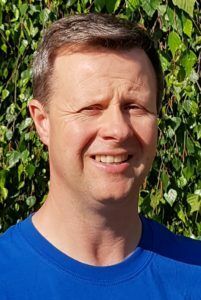 He has continued to use his knowledge in the voluntary and charity sector overseeing the finances in a local church setting and as a trustee for FirmFoundation. 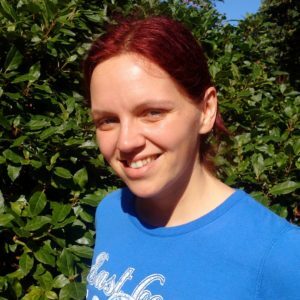 Anne’s interest in homelessness started when she saw an advert for Board members for a Christian Housing Association just as she completed her MBA studies in 2004. In addition to 12 years on that Board, 10 of them as Chair, Anne has also gained operational experience of homelessness through a variety of charity management roles. 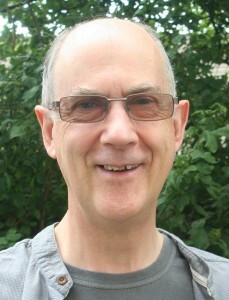 Ian is Vicar of St Paul’s Church, South Harrow and Area Dean of Harrow. He has been involved with Homelessness issues since his teenage years assisting with soup runs and helping in a weekly drop-in and since 2010 being one of the founding churches that established FirmFoundation. He was Chair of Trustee between 2015 to 2018. 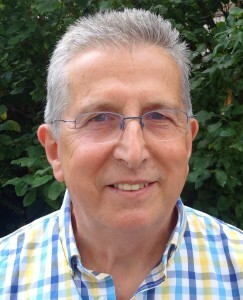 Bob Douch has been a trustee of FirmFoundation since the charity was first registered in 2011, and was a member of the original management team representing his home church Harrow International Christian Centre. Bob is retired now after serving over 40 years in various roles in the Financial Services industry and is keen to apply whatever skills and experience he may have to supporting the work for the homeless in Harrow. 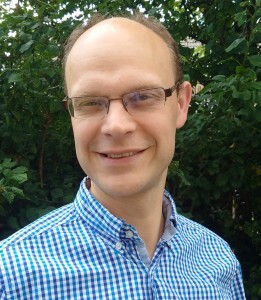 Andrew is minister at Harrow Baptist Church. 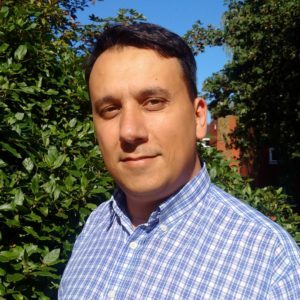 Prior to becoming a minister he worked in Birmingham City Council‘s homelessness team, reporting to the government on how the council was exercising its statutory duty towards homeless people in the area. His church accommodates Firm Foundation’s Monday drop-in. Andrew has been on the board since mid-2017. Adam Stephenson has over a decade’s experience in the homelessness sector as a practitioner, manager and researcher. He is currently employed by a London Borough as a Housing Needs Manager and is finalising his doctoral research on local homelessness systems in England. We also have a group of dedicated volunteers who help provide support for the homeless. If you would like to discuss how you can help with the work of FirmFoundation please get in touch via the Contact Us page. If you are a landlord with studio or one bed properties within the Borough of Harrow we can work with you to fill your properties and reduce the amount of time they are empty. We will do this at no cost to you; with a saving on letting agency fees. If you would like us to view one of your properties, get in touch on our Contact Us page.